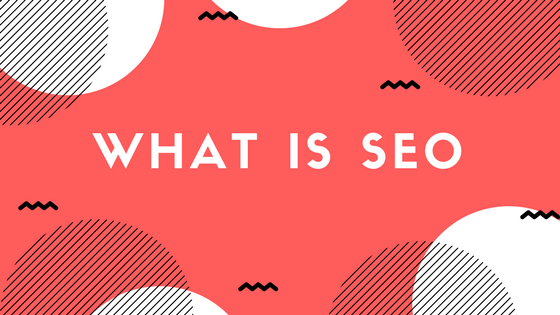 With that question, you are probably already thinking I have no idea and second of all what does SEO stand for, right? SEO stands for “search engine optimisation”, which means the activity that attempts to improve your search engine rankings on Google. So, in plain English on what page your website will appear on Google search. A lot of people think SEO is pretty straightforward and you pick a couple of keywords and there, now your website is optimised for SEO. Unfortunately, it is not that simple and a successful search engine optimisation campaign must be a part of your digital strategy. This means your website needs to be reviewed to see whether it is SEO optimised and what type of work is needed to get it optimised. There are 2 types of reviews, simple and comprehensive. The simple review would include only a few pages with things like missing page headings or content that needs to be rewritten or has a lack of content. A comprehensive review would consist of a larger website with a lot more pages and then also look into much more detail of website elements including doing a general SEO setup and a keyword analysis. On-site optimisation is a few fundamental elements such as page titles, headings, content structure and internal link structure. The basic on-site optimisation consists of a once-off project through recommendations developed by the website review and the implementation thereof. This would include the home page and a few other important pages. The comprehensive on-site optimisation would consist of a more in detail website review as mentioned above which will then accordingly monitor results to guide ongoing changes with the on-site optimisation. Link Building is to build links that point to your website from other websites. The more links you have and the better they are the higher you will be ranked on search engines like Google. Link building creates credibility and reliability for your business. If there is a link back to your website it basically means your website gets a ‘vote’. The more backlinks you have the more seriously search engines will take you, leading to higher search engine rankings. There are also some methods of link building that can get you into trouble with Google. This can lead to a disadvantage for your website rather than an advantage. Read here more about that. This means your website HTML has to be optimised for SEO so that has an impact on your search rankings. There are two reasons why this is necessary. Firstly, it can help mitigate code-clutter making your content more presentable as well as understandable. Secondly, it helps your website pages load faster so that the search engine spiders don’t wait too long for your pages to load. That is why it is important for you to get a web developer that knows how to optimise your HTML for SEO purposes. When doing a comprehensive website review, we would look at the content that is already on your website. It is important for your content to speak the same language from your website through to your social media and all the hashtags and elements going along with it to be sure it is SEO optimised and therefore search engine friendly. That being said it is important that your content is well researched, has high quality and is well written. High-quality content that is interesting and useful is essential and will inevitably be found. Content creation goes hand in hand with SEO and link building and therefore is important to be a part of your SEO and link building campaign. 3. For whom is SEO Suitable? The straightforward answer is everyone who wants to market their business/brand digitally and who wants their website to soar above other websites on Google search. Keep in mind that SEO should never be the sole means of marketing your business. However, search engine optimisation is not suitable for those who want to save money or wants their business quickly to benefit from it. SEO is a long-term process and is a mid- to long-term investment in order for it to bear fruit. 4. What can SEO Accomplish? A lot of people get misinformed about what SEO can accomplish and therefore it is important to create realistic expectations of what it can accomplish in the short, mid and long-term. 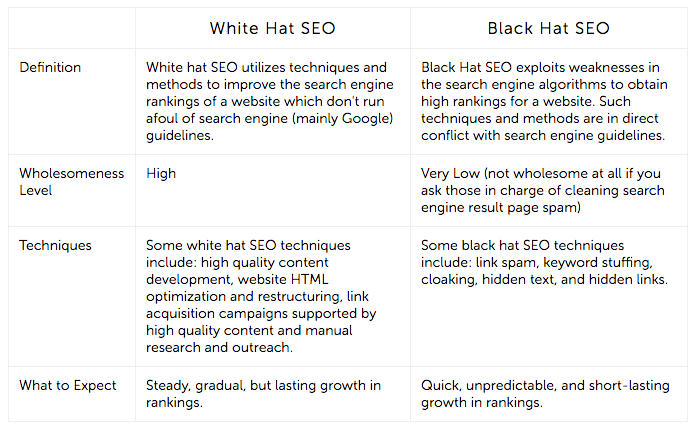 Hopefully, you now have a much better idea of what SEO entails. If you want your business to be seen digitally and beat your competitors online then search engine optimisation is definitely one of the most important tools to help you get to the top. This entry was tagged Digital Marketing, Digital Marketing Strategy, Google Search, Search Engine, Search Engine Optimisation, SEO, What is SEO. Bookmark the permalink.